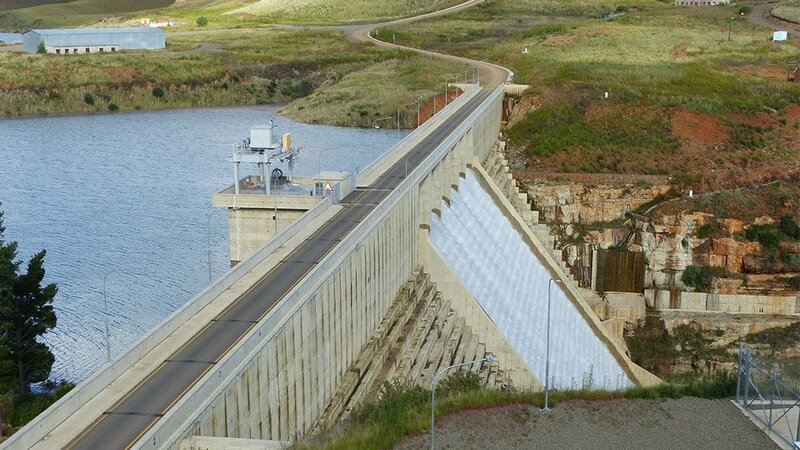 GIBB’s Dams, Hydropower and Underground Works Sector facilitate efficient and cost-effective solutions to complex engineering challenges in the diverse realms of heavy engineering. The team comprises of highly qualified professionals who offer their services across Africa. 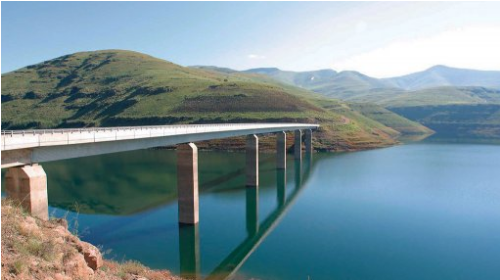 GIBB’s Dams, Hydropower and Underground Works Sector comprises of highly qualified professionals who offer their services across Africa. 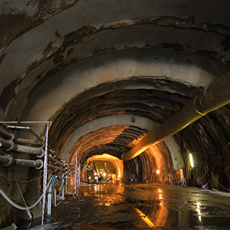 Facilitating efficient and cost-effective solutions to complex engineering challenges in the diverse realms of heavy engineering. Our reputation is built upon technical excellence combined with total commitment to the highest standards of service, partnering with clients through each stage of project development while offering a fully comprehensive service.